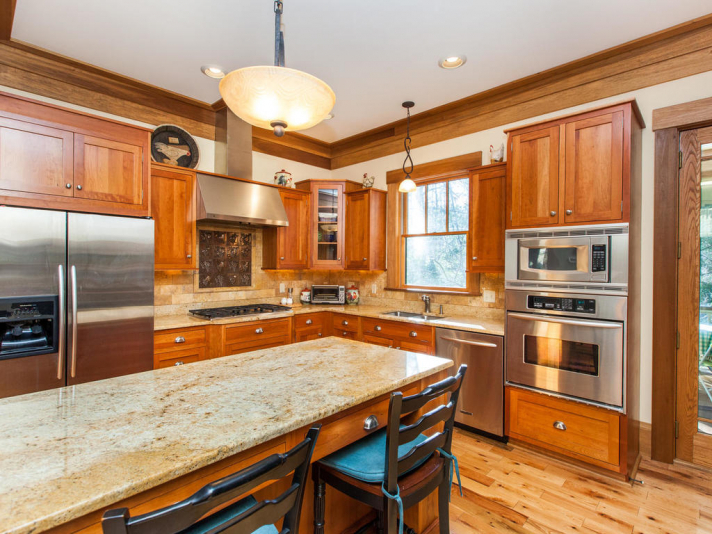 Magnificent home in Cheshire Village on arguably the best lot in the development. 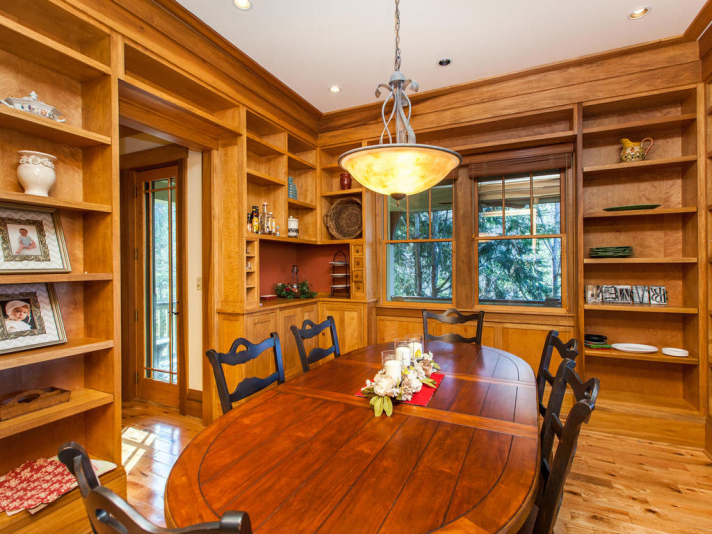 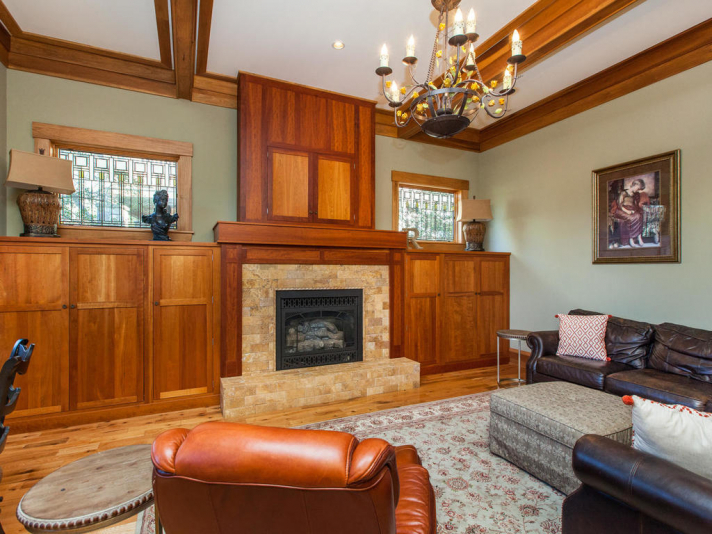 Exquisite craftsmanship throughout with high ceilings and many unique details. 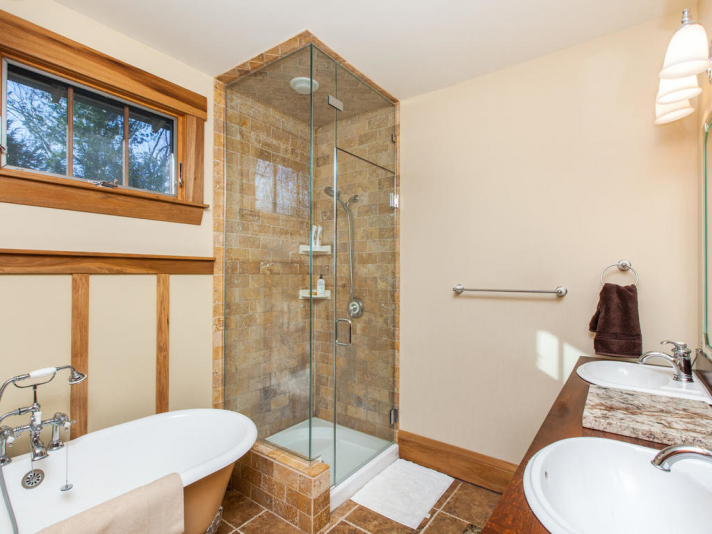 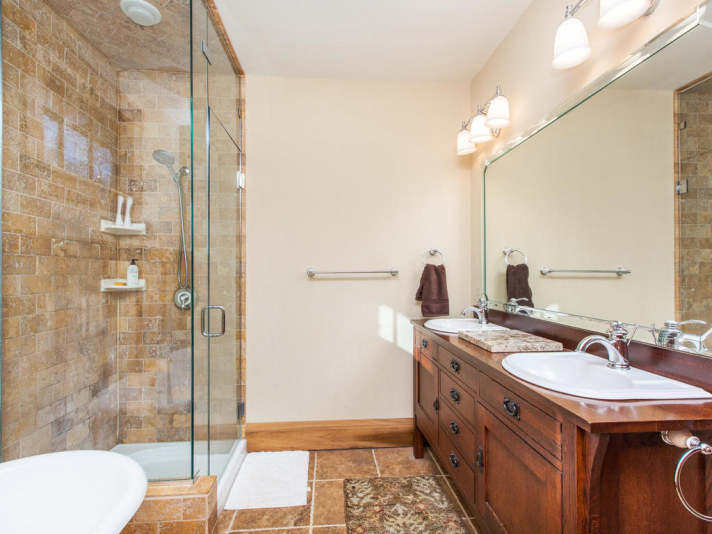 Two master suites, and modern kitchen with stainless steel appliances and granite countertops. 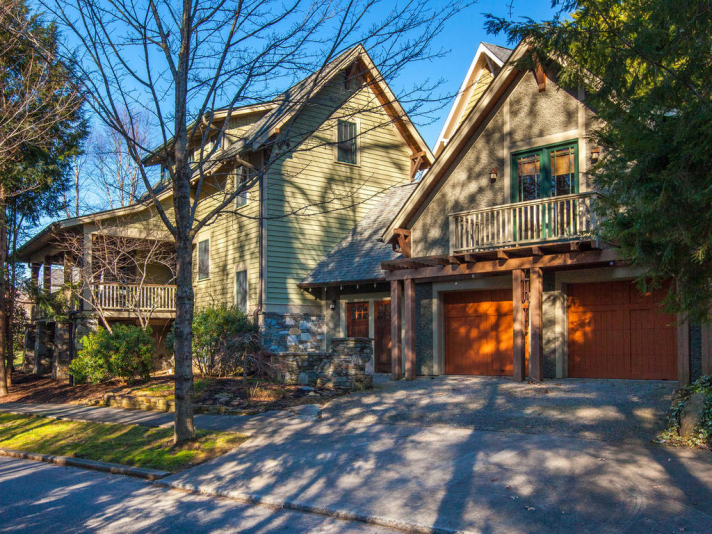 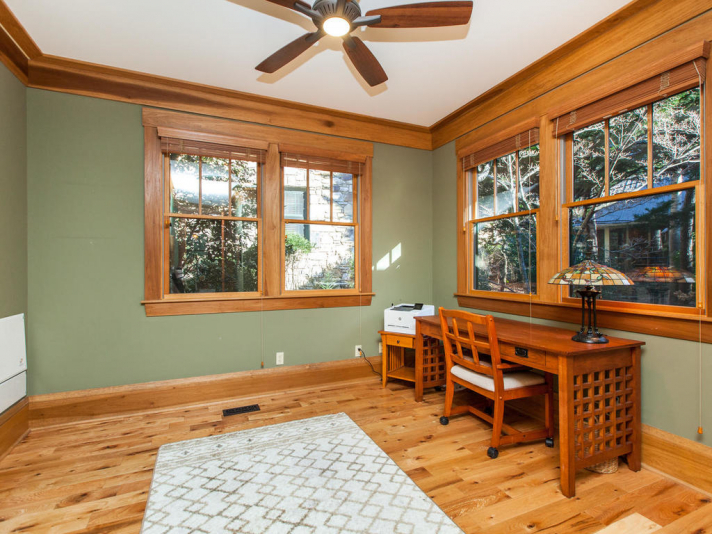 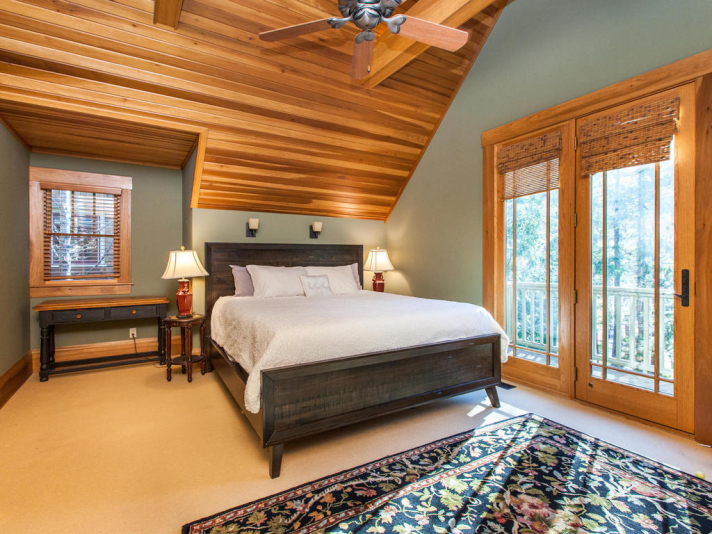 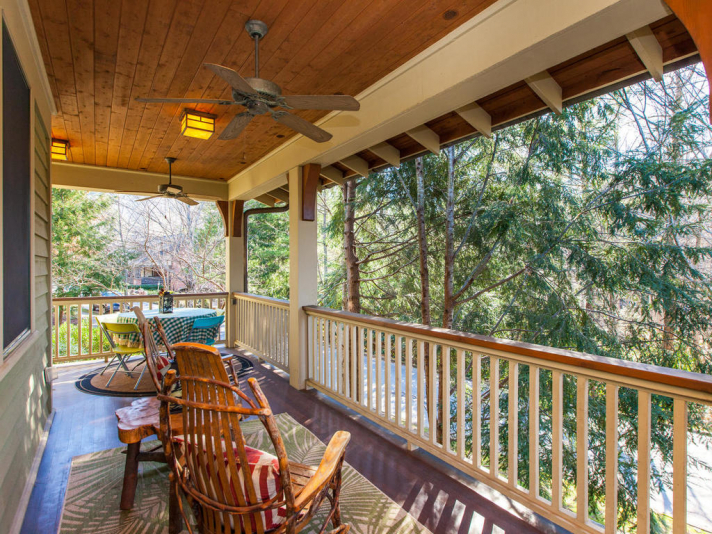 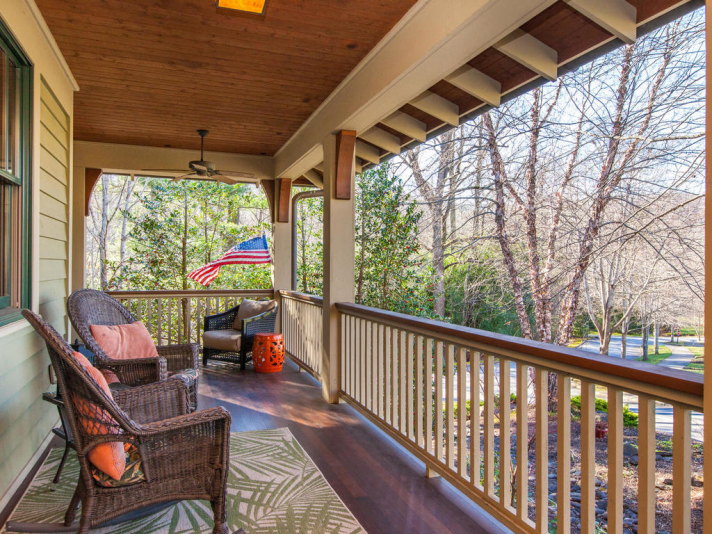 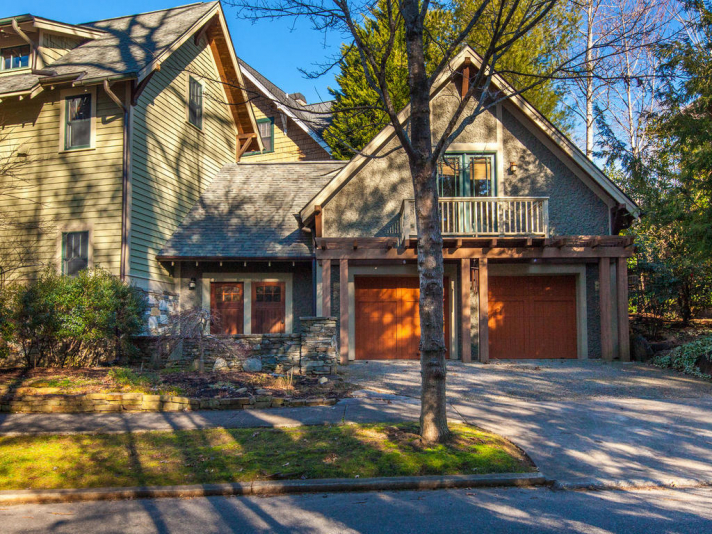 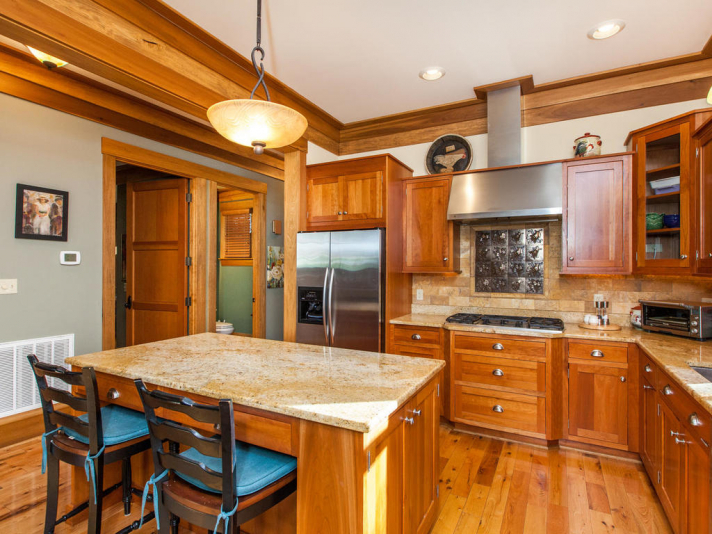 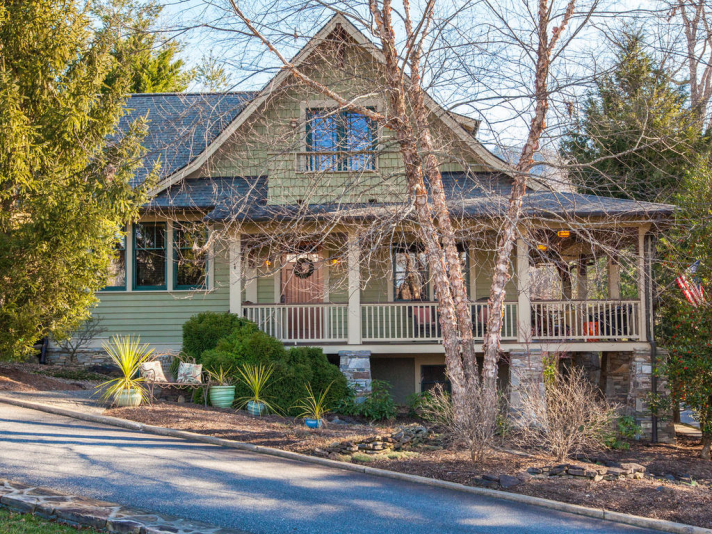 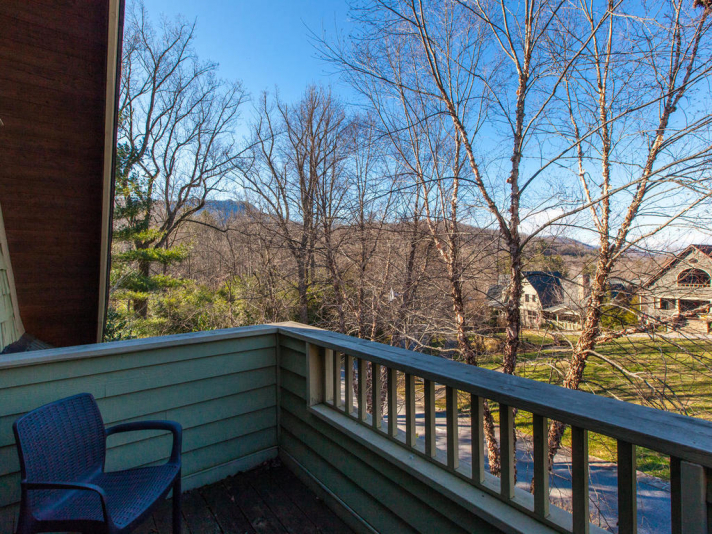 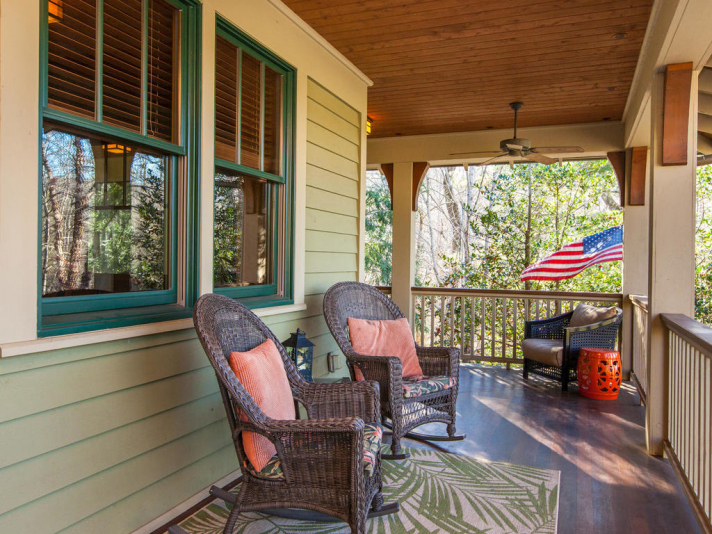 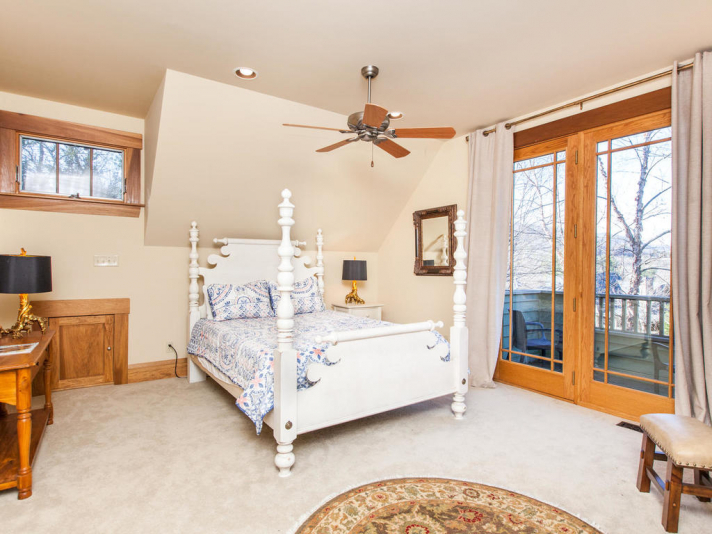 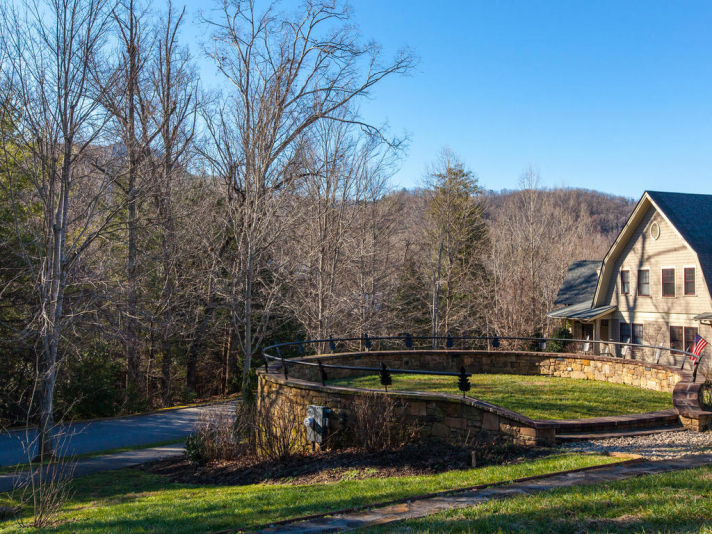 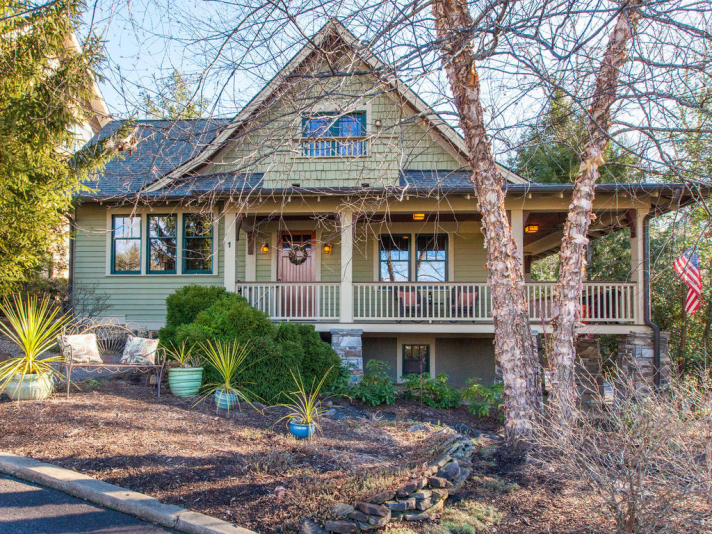 Enjoy the views of the mountains and village green from the beautiful wrap-around porch. 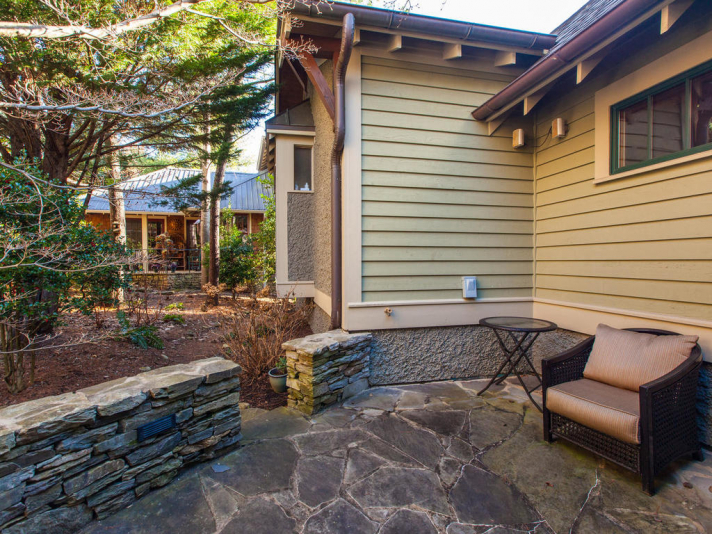 Steps to the community restaurants or cafe/market, and the YMCA fitness center. 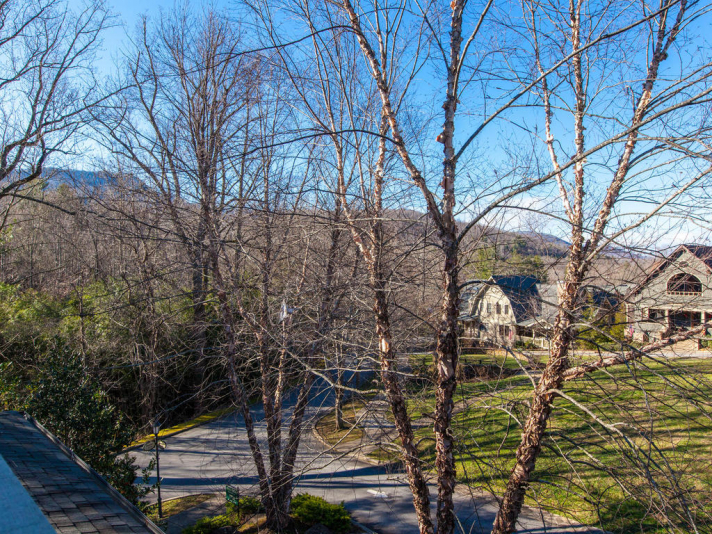 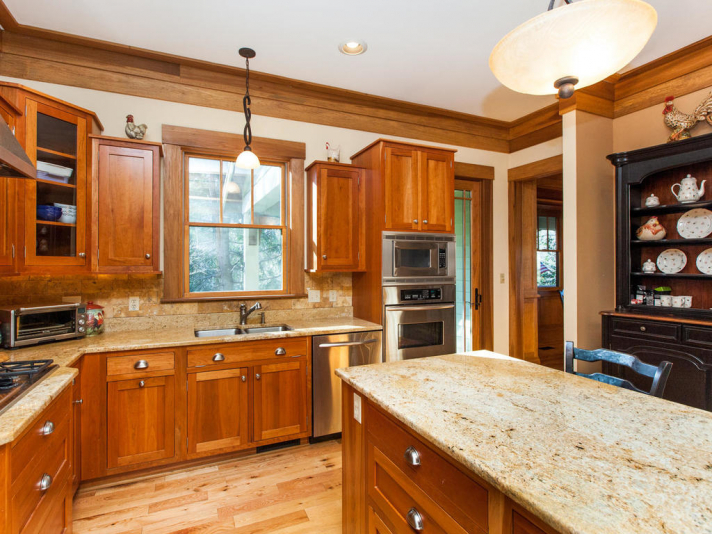 Cheshire is a desirable neighborhood with sidewalks and walking paths throughout the community. 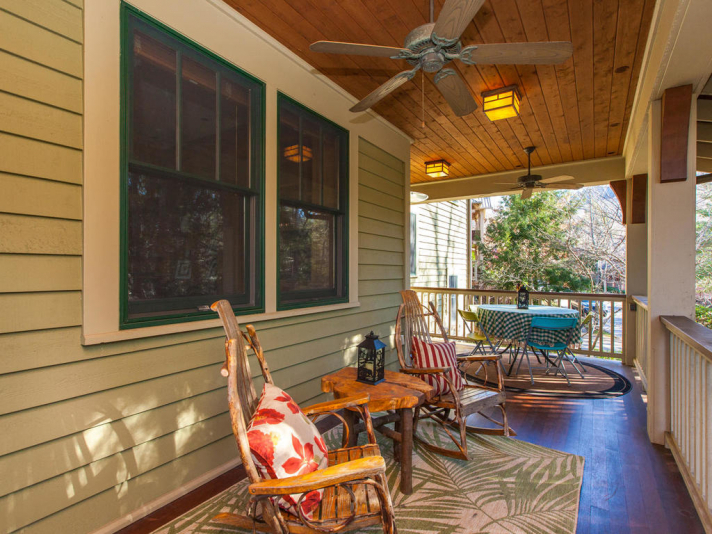 The common grounds are beautifully maintained in a park like setting with a babbling brook. 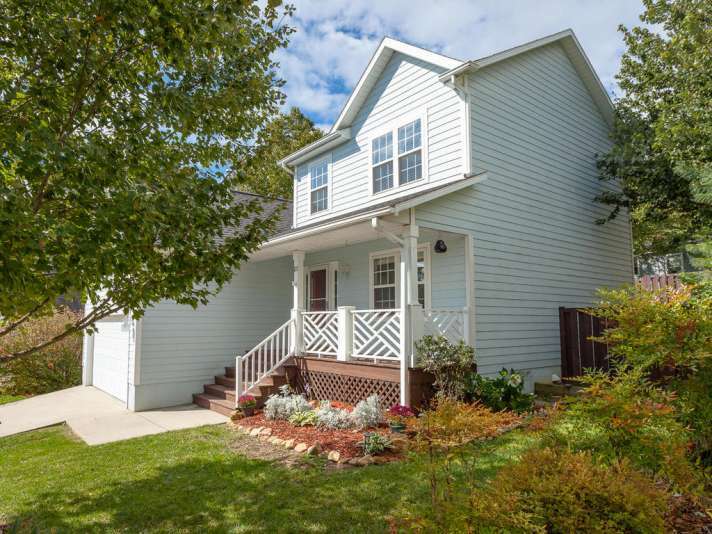 "Scott was extremely professional and patient with my wife and me in our recent efforts to secure a home. 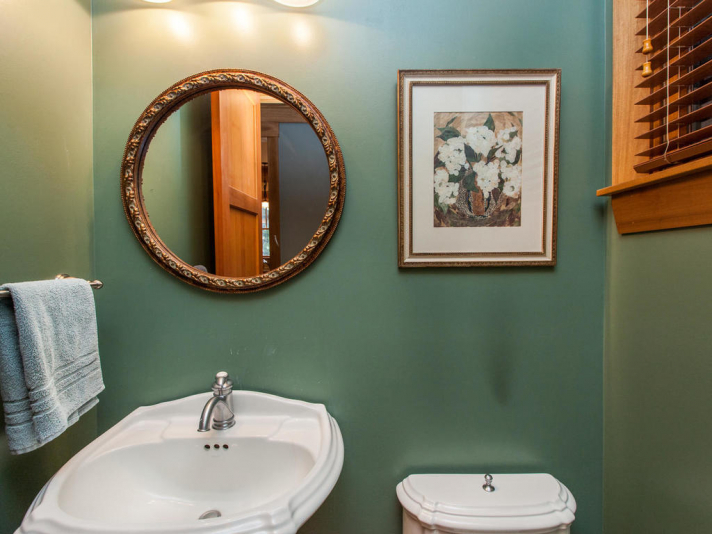 We rented a vacation rental while searching for... continued"